The program was selected from over 40 submissions, and the compilation of works celebrates Chicago-based Latinx filmmakers hailing from the countries mentioned above, and working in a variety of genres and formats, from documentaries and narrative to avant-garde. The jury includes Alejandro Riera (Panorama Latinx Outreach and Programming Consultant), local juror Raul Benitez and international guest juror Vanessa Cuervo Forero. 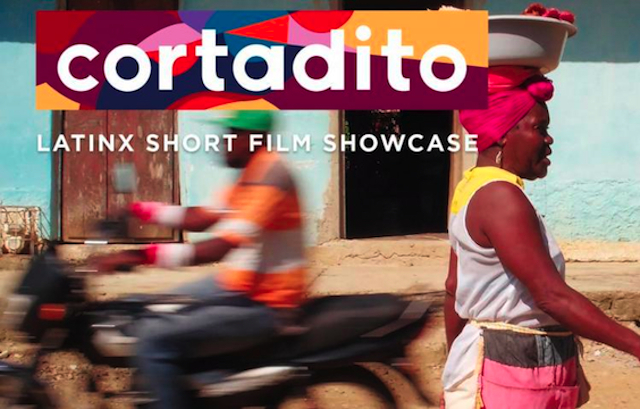 The Gene Siskel Film Center Panorama Latinx initiative presents the inaugural Cortadito Short Film Festival on Saturday, September 22nd, 2018 (7:15pm), at the Film Center, 164 North State in Chicago. For more information regarding Panorama Latinx, click here.